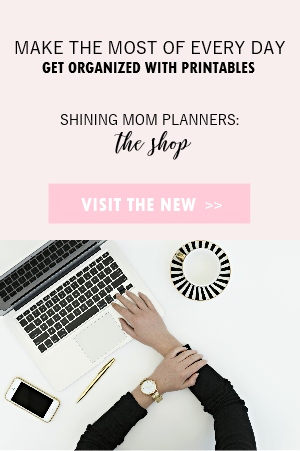 It’s time to plan the year ahead! 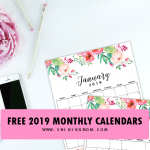 Snag a copy of this free fully editable 2018 calendar template in Microsoft Word. Yup, it can be completely customized and it’s so easy to use. What are you waiting for? Map out your your 2018 plans now! And oh, be sure to read the post till the very end so you can catch my special surprise! Oh, hello friends! Welcome back to Shining Mom. 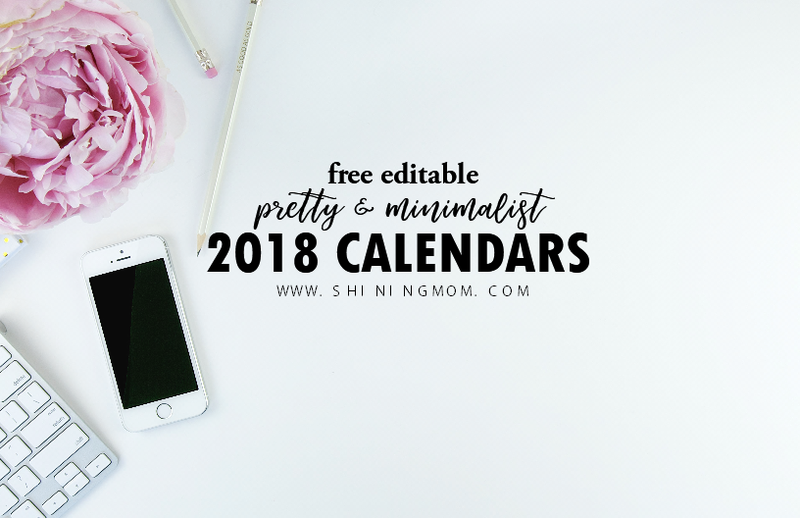 Today is a special day because I am releasing the most requested calendar design and format on the blog: Shining Mom’s Fully Editable 2018 Calendar Template in Microsoft Word! This 2018 calendar is actually in it’s third year of release. 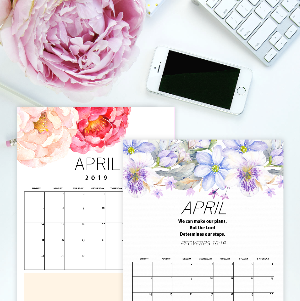 I’ve started sharing this particular design in 2016 and many of you love it, making it one of the most popular printable templates on the blog up to this day. 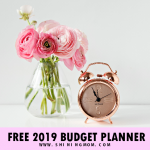 It’s maybe because of it’s simplicity and ease of use that made it the calendar of choice for many. 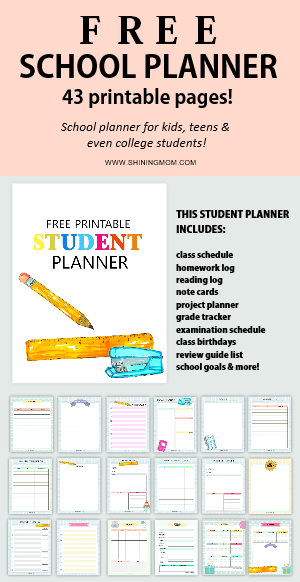 The fillable template allows you to easily type in your to-do’s, add dates, and even color code your schedule! 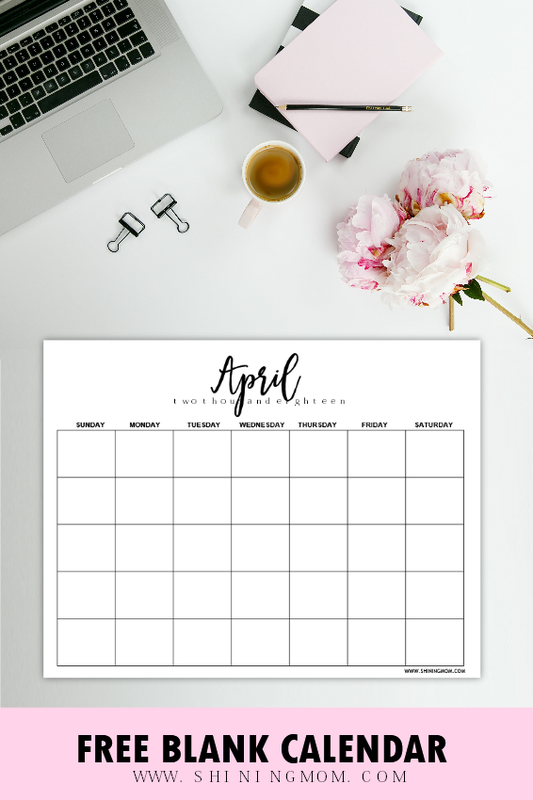 Once again, my heart is beaming in excitement to show you the fully editable 2018 calendar template in Word. As I hand this to you, I am wrapping the gift with a prayer: “Dear, Lord. May these calendars bless the hands of the people who will use them. May it inspire them to have a productive and wonderful year ahead.” Let’s go see the calendar! Just like in the past years, the monthly calendars come blank, clean, minimalist and pretty. Let’s have closer look at the design. Well, how do you like it? It’s so refreshing to look at, right? 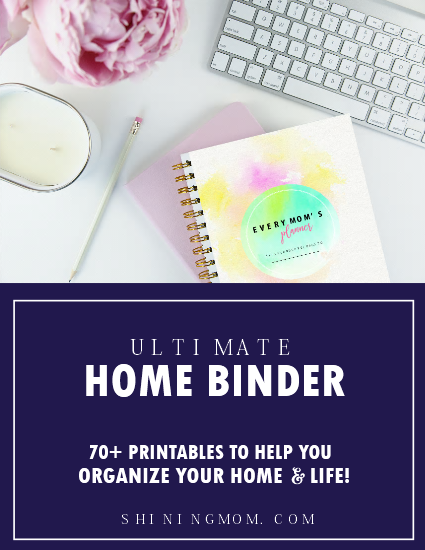 It can definitely help you stay organized all year round! I am actually happily surprised that as early as April, teachers from different parts of the world are requesting for a copy of this calendar. 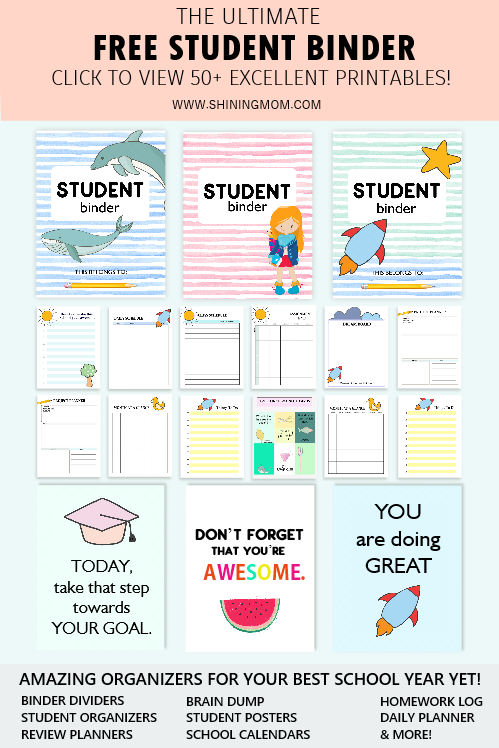 My heart is joyful to know that this simple calendar is helping them a lot in organizing their school year. 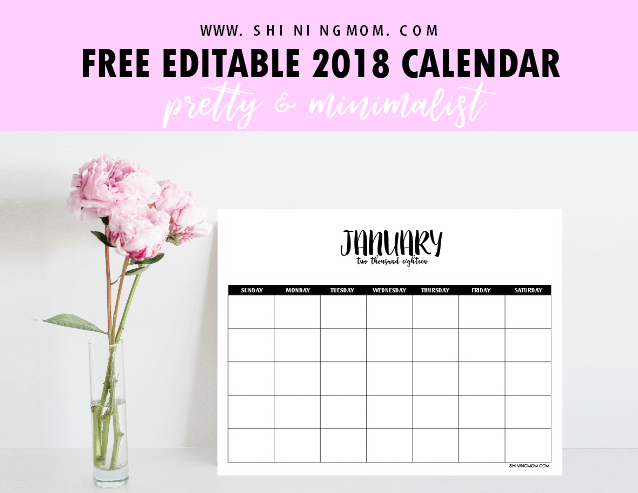 Friends, if you think you can also use this editable 2018 calendar template to help you run your 2018 blissfully, go HERE to enjoy your copy. Yup, as I’ve said, it’s absolutely free! The Unveiling of My Sweet Surprise for You! 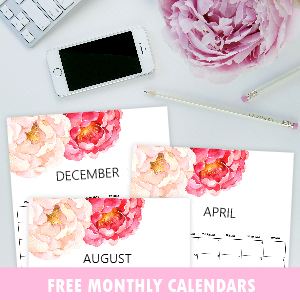 The free editable 2018 calendar in Word that I am sharing also comes just as pretty but a little more feminine. Do you also like the second version? If you think you can also use it, just ho over HERE to grab your copy. So, which of the two calendars featured in this post is your favorite? Let’s start planning the year ahead. This is so exciting! Have a wonderful 2018, friends! Yes please! I need the dated calendars! Thankyou! I would appreciate the dated 2018 calendar please!! I would love the dated version. Beautiful work!!! I would love a dated version! Noted, Julianne! Thank you for visiting Shining Mom. I would like to calendar. Thank you! Yes, please, I would love a dated calendar version. I love this!! I would love the dated calendar. I would love the dated calendar version. Thank you! Dated Calendar in PDF format please!!! i too would love a dated calendar. i like the simple and stylish layout. A dated calendar would be awesome! Thank you for your dedication and hard work. Have you updated the calendar with dates, yet? I do not see it. Thanks for these beautiful calendars. We have enjoyed using 2017 calendar and look forward to the 2018, also. Yes please, I would love a dated 2018 calendar! A dated version in PDF please! yes please for dated calendars! I feel like I could cry. So excited to download this later and get to planning!! Great job, so gorgeous. I am glad you like it. Thanks, Shannon! Noted, DJ. I shall update this post soon. Thanks! I’m glad you’ve found the blog! 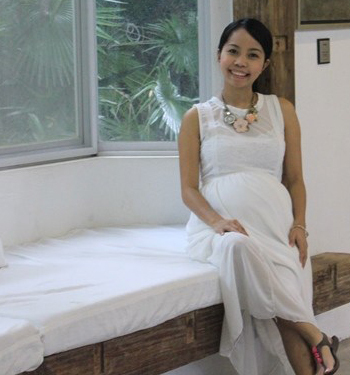 Welcome to Shining Mom, Dear! Hi! Will post the dated version next week. Thanks! 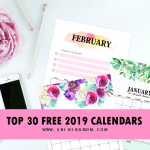 i would love the dated calendar please 🙂 this will be my second year using your calendar and they are wonderful for keeping our family organized. Haha! Thanks Holly! I am wrapping things up. Will update this post very soon already. Cheers! I would like the dated ones for 2018 too, please! I used the dated minimalist calendars all of 2017. Thank you so much for the update! Love the dated minimalist ones 🙂 Happy Holidays, Khaye! Thank you for this! I love it. So perfect. 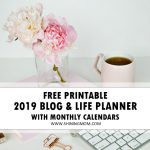 I loved your editable 2018 calendar! I use it every month as a way to communicate to the parents at my school! When will you be releasing the Editable calendar for 2019? You are a blessing! Thank you so much from this teacher! Hello! 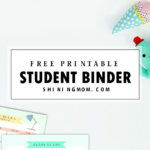 Just came across your calendars on Pinterest, and would love to use in my classroom for the upcoming school year! Any chance you have a dated version made for 2019? Thanks so much for sharing! Hello, yes will release the 2019 version of this probably next week. Thanks!